Opportunities for comedy writers are exploding. In TV, cable networks and streaming services are seeking new ways to break out of the sitcom mold, while broadcast networks look to reinvigorate the multi-camera sitcom model. In film, comedy and drama are being blended in exciting new ways. Online video and web series offer relative unknowns an opportunity to prove their comedy writing chops and gain an audience in a do-it-yourself format. But how do you write comedy that feels fresh and original to today’s audiences? 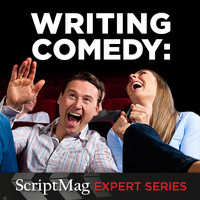 What makes people laugh is ever-evolving, so staying on top of modern comedy trends is crucial to the successful comedy screenwriter. 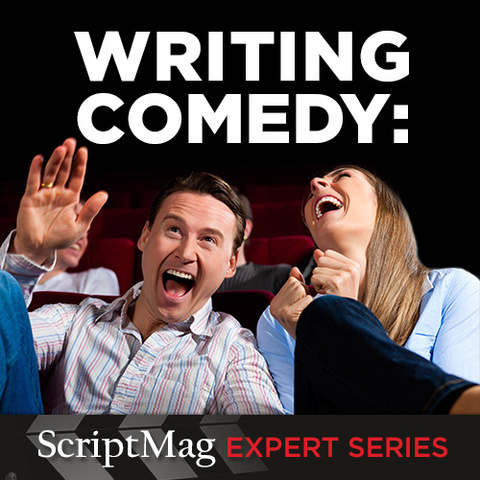 During this online panel, three experts will participate in a moderated discussion on the finer points of writing comedy. You will also be able to submit your own questions for the three panelists to answer. 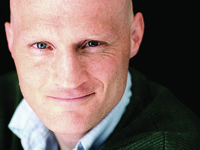 Scott Dikkers is a #1 New York Times bestselling author of more than 20 humor books. 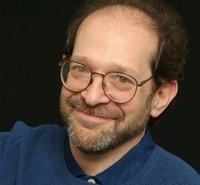 He founded the world's first humor website, theonion.com, and has served as The Onion's editor-in-chief for most of the last quarter century. He created the Peabody Award-winning Onion News Network, which has spawned countless viral video hits and three television shows. Ranked by Time Magazine as one of the world’s top 50 “Digital Elite,” he's also a winner of several Webby Awards and the Thurber Prize for American Humor. Among David Misch’s TV and movie credits are the Emmy-winning “Mork and Mindy”, the Emmy-losing “Duckman”, the Emmy-besotted “Saturday Night Live”, and the Emmy-ineligible “The Muppets Take Manhattan”. He’s also a playwright, songwriter, blogger, teacher, and recovered stand-up comic. He is the author of Funny: The Book / Everything You Always Wanted To Know About Comedy. He speaks about comedy at venues such as the Smithsonian, AFI, Yale, Oxford, the Actors Studio, Austin Film Festival and the University of Sydney. This panel will be moderated by screenwriter Jeanne Bowerman, who is the Editor and Online Community Manager of ScriptMag.com. Please Note: The presentation does include some adult language. David Misch has been a comic folksinger, stand-up comedian and screenwriter; his credits include the multiple-Emmy-nominated “Mork and Mindy”, the Emmy-losing “Duckman”, the Emmy-ignored “Police Squad!”, the Emmy-engorged “Saturday Night Live”, and the Emmy-ineligible “The Muppets Take Manhattan”. David’s written Funny: The Book and A Beginner’s Guide To Corruption; he blogs for The Huffington Post, and his play “Occupied” is in development at the Skylight Theatre in Los Angeles.